The three day festival promotes excellence in design and gathers students and experts from the region and the European Union. The EU Info Centre in Bosnia and Herzegovina, in cooperation with the Academy of Fine Arts Sarajevo, organized this year edition of Pop-up! 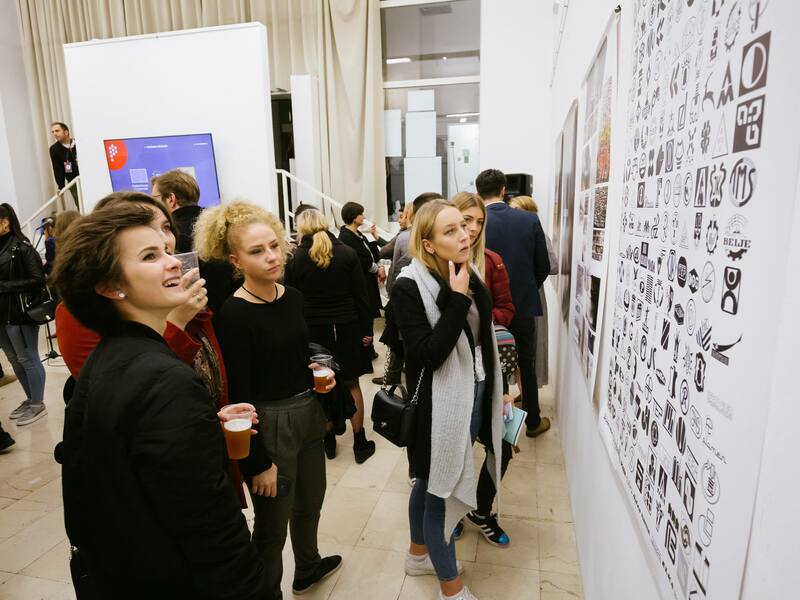 Festival, student festival of visual communication, graphic design and new creative solutions. The three day festival promotes excellence in design and gathers students and experts from the region and the European Union. This year’s edition of the Festival is dedicated to marking the European Year of Cultural Heritage, which will be the topic of workshops and exhibitions of the Festival.